The best scalp treatments at home that helps you grow long tresses just within a month! Whilst Rapunzel had all the time to sit and brush her hair, which grew long and very strong, most of us women in the new age, don’t have the time to tie our hair into a bun, let alone care for it too much. In the end, with lack of care happening for our hair, we tend to lose more than just a strand or two. Who has the time you say? Well, these best scalp treatments, five of them, won’t ask you for more than ten minutes a day to help nourish and feed the hair roots and follicles. Remember, if the roots aren’t fed well, don’t expect the strands to bloom and blossom. Here are five DIY ways to treat the scalp and grow the hair long, because unhealthy scalps do lead to tremendous hair fall and hair loss! 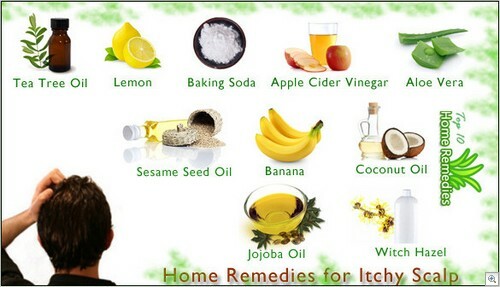 What is the reason why we ask you not to scratch your scalp, even though at times the itch gets too much to bear? The answer is simple. When you scratch the scalp, you disturb the pH balance of the scalp and destroy the roots as well, which leads to hair fall and more issues. To get done with this, we advising using a tablespoon of fresh lime juice, rubbed on the scalp. 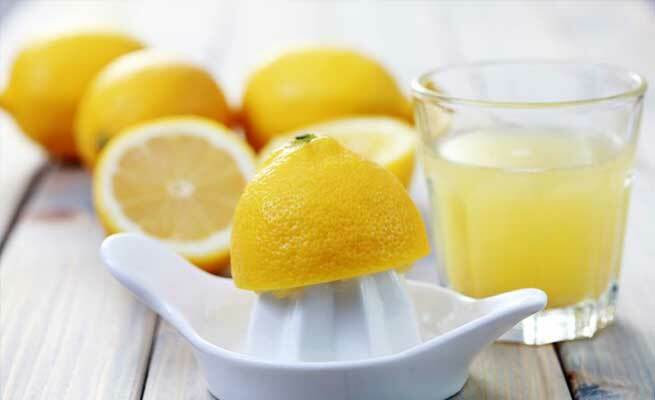 This is because, lime juice has antiseptic properties that can help deal with the microbes not seen by the naked eye, on your scalp. And in addition to that, it helps deal with dandruff too. 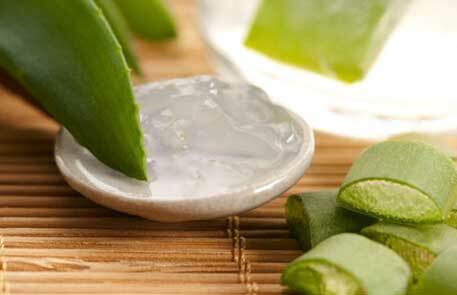 You may dilute the juice of a lime first with a tablespoon of water and then apply it to your scalp. Leave it on for five minutes and then wash off with a mild shampoo. Do this daily and watch how the hair and scalp gets healthy. To bring back healthy, shiny, long and strong hair, you would need an anti-inflammatory product, none other than a tablespoon of apple cider vinegar solution. 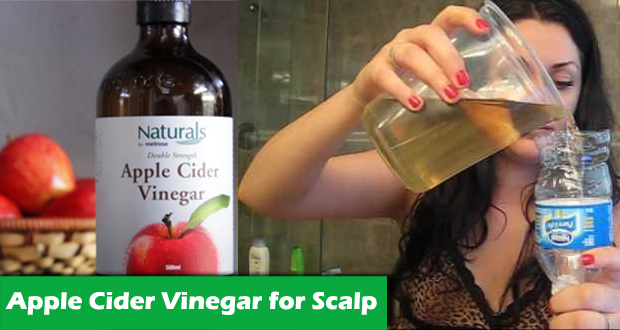 Apple cider vinegar is known to kill bacteria, yeast and virus on the scalp that cause issues and ill-scalp health. In addition to that, Apple cider vinegar helps with the pH balance of the scalp too, and in turn reduces dryness and hair fall as well. For this, you would need to mix a tablespoon of Apple cider vinegar with half a cup of water and then apply on the scalp, with the help of cotton balls. Wait for ten minutes and then wash off with shampoo the normal way. This should be done twice a week for best results. The gel of aloe vera can help with medicinal benefits for the scalp and the hair, since it has plenty of hydrants and moisturizing properties in it. Aloe vera paste can relieve the scalp from dryness, flakiness and itchiness too, which is why we advise the usage quite strongly. With the help of your finger, apply the paste or gel of aloe vera onto your scalp and hair, and give yourself a good massage for a minute. Wait for ten minutes and then wash the hair off with normal shampooing. Pat dry and allow the hair to rest. 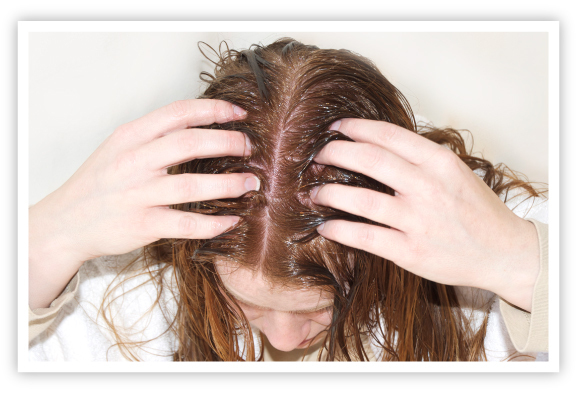 Do this thrice a week before your shower, and your scalp wouldn’t be bothering you anymore. 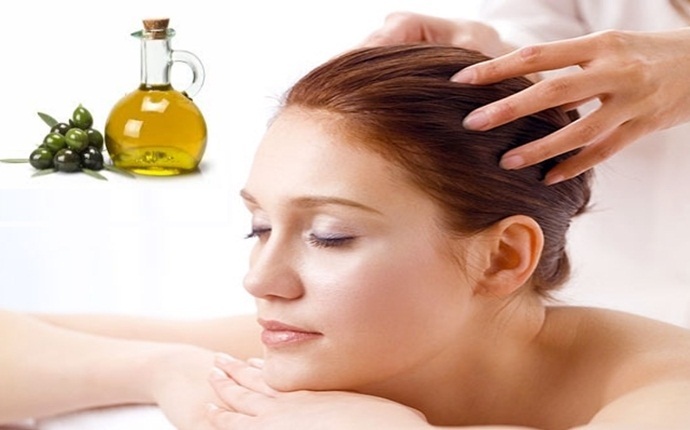 Warm a tablespoon of olive oil and apply it gently with your fingers all over the hair roots and the scalp. Massage the crown in circular motions, going all the way down to the radial portions of the ears and the hairline at the nape of the neck. Give your scalp clockwise and anti-clockwise oil massage movements and wait for ten minutes. Take a warm towel and wrap the head as a turban. Wait for ten minutes and then wash off the hair with normal shampoo. Pat dry and let the hair relax. Olive oil helps hydrate the scalp, keeping it free from the dryness and flakiness that leads to itching and swelling. Do this twice a week! Take a tablespoon of virgin coconut oil and warm it up well. When the oil is lukewarm, start massaging the scalp with it. Give your scalp clockwise and anti-clockwise oil massage movements and wait for ten minutes. Take a warm towel and wrap the head as a turban. Wait for ten minutes and then wash off the hair with normal shampoo. Pat dry and let the hair relax. Coconut oil has plenty of hydrants within that helps the scalp with nourishment and suppleness. Do this thrice a week for dry hair and scalp or twice a week for normal, oily and combination scalp conditions. Your kitchen would have these ingredients for sure, so why not try these best scalp treatments today?